Based on the latest round of funding, the company could be valued at $30 billion after the IPO. 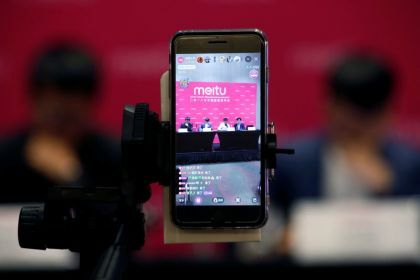 A fast growing Chinese e-commerce startup called Pinduoduo, or PDD, is waiting to go public in the U.S. stock market and could submit its prospectus to the Securities and Exchange Commission as early as next week, people close to the deal told Beijing News. 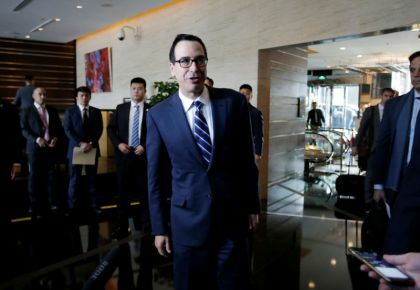 While Pinduoduo declined to comment, China International Capital Corporation (CICC) and Goldman Sachs are the lead underwriters, and both have confirmed with Beijing News that "they are drafting the prospectus for Pinduoduo," reports said. Based on the company's latest round of funding, the company could be valued at $30 billion after the IPO. The company's valuation has already grown tenfold in less than a year. Two months ago, Pinduoduo raised close to $3 billion at a valuation of about $15 billion. 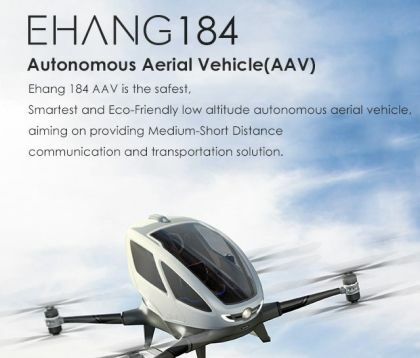 Its backers include Tencent Holdings and the venture capital firm Sequoia Capital. 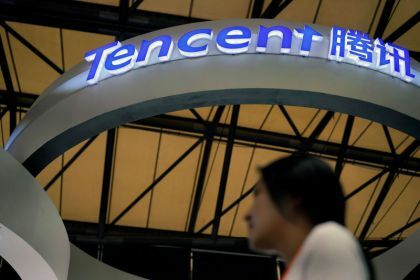 In 2016, Pinduoduo raised $110 million in B round funding led by Banyan Capital and Tencent at a valuation of just $1.5 billion, the company said. 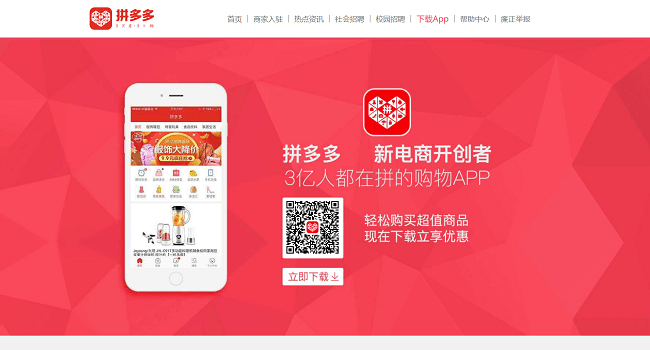 Founded in 2015 by ex-Google engineer Colin Huang, PDD has quickly become one of China's fastest-growing e-commerce unicorns with gross merchandise volume (GMV) reaching 100 billion yuan in 2017, a milestone that took Taobao five years and JD.com 10 years to reach. 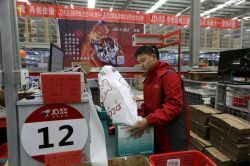 With its rapid expansion rate, PDD has become China's third-largest e-commerce company in terms of sales. Although it is still small compared to the giant Alibaba (3.77 trillion yuan in GMV) and the second-largest JD.com (1.3 trillion yuan in GMV), the gap between PDD and JD.com is shrinking. In November last year, PDD's daily volume exceeded JD.com for several days. Famous for its Groupon-like function, PPD has accumulated around 300 million users on its app since its release.